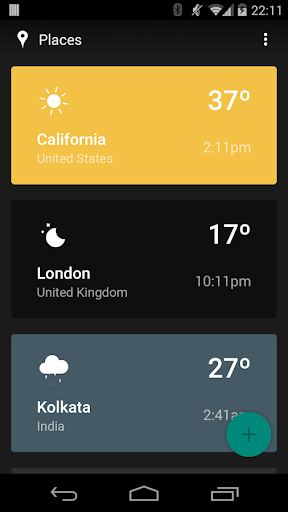 Weather Timeline – Forecast v1.6.5.0 – Weather Timeline is a simple weather app that focuses on summarising the next hour, the next 48 hours and the next week so you don’t have to. It presents the forecast in a timeline to help you quickly glance and digest the information and has a strong focus on color to outline the weather conditions. 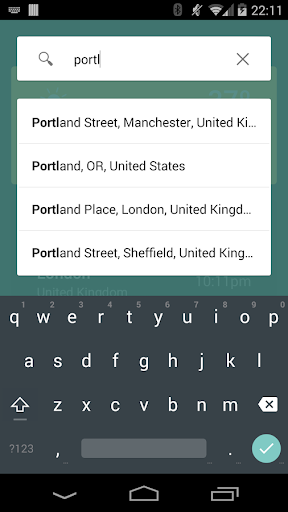 The app includes current weather alerts/warnings for your chosen locations and includes a time machine weather forecast so you can look at the forecast months, even years in advance or check what the weather was like several decades ago.